The 1.5 klm return (1 hour) track at the Speewah camping and day use area is just a 6.5 klm drive from Kuranda. 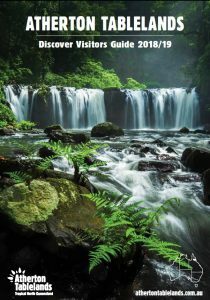 Step into the cool shade of lush rainforest and feel like an early explorer as you delve deeper into the forest. When you reach the historic Douglas and Smiths tracks junction, turn and retrace your steps. Want to walk further? 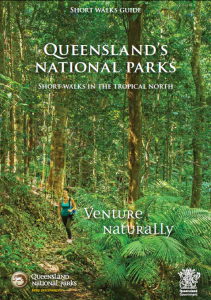 Plan a day hike into Barron Gorge National Park returning to Speewah or continuing on to Kuranda or Lake Placid.